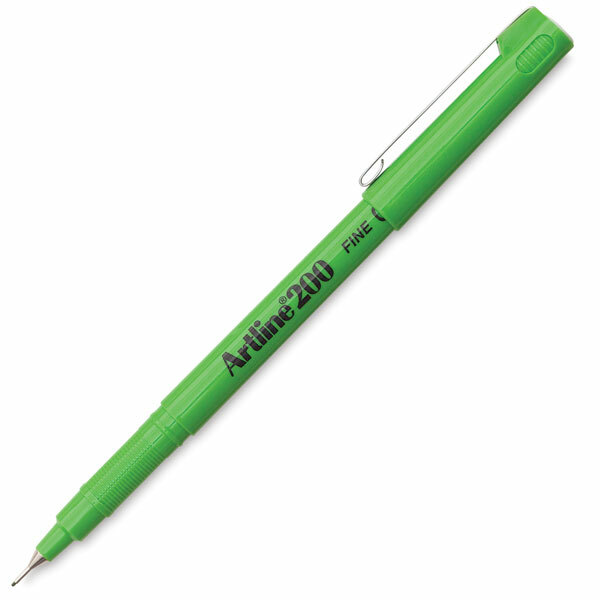 The Artline 200 is ideal for all general-purpose writing at school, at home, or at the office. Its waterbased ink dries instantly and won't blur or smear. The 0.4 mm polyacetal resin tip creates a fine line.